India’s decided to go after Ponzi schemes that take millions of small investors for a ride. The Narendra Modi government is planning to pass a bill in July that will apply stringent regulations to govern credit cooperatives in the country, Reuters reported on May 30. Credit cooperatives in India are typically formed to provide finance and investment opportunities to low-income earners without access to the formal banking system. The bill will be applicable to cooperatives with operations in more than one state. In the past, savings schemes have duped millions of individuals and cooperatives haven’t been able to return the money thanks to the absence of strict rules. Two such schemes run by the Sahara group and the West Bengal’s Saradha group have between themselves duped investors of over Rs67,300 crore ($10 billion). “Our aim is to take steps so that there are no more scams like Sahara in future,” Nishikant Dubey, a member of parliament’s standing committee on finance told Reuters. A committee consisting of senior officials from the finance ministry, Reserve Bank of India and the Central Bureau of Investigation, India’s apex investigating agency, will be formed to decide which schemes would be scrutinised. The bill will also streamline the punishment for offenders: a jail term of up to five years plus a fine, and those who repeat fraud can be jailed for up to 10 years. Currently, India does not have a single law that regulates Ponzi or pyramid savings schemes. 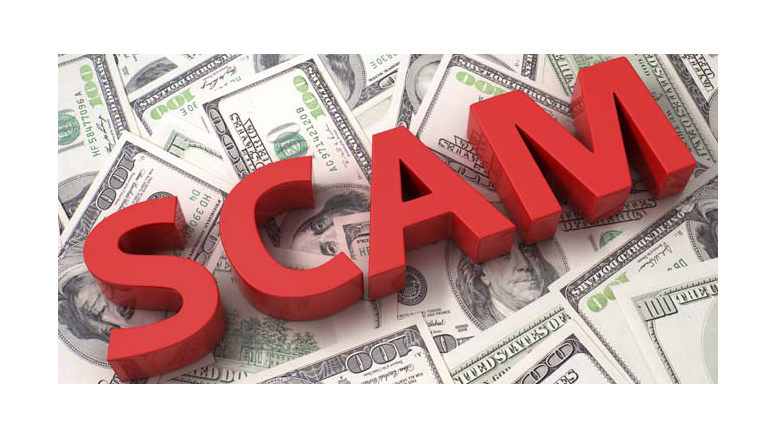 A Ponzi scheme is “an investment fraud that involves payment of purported returns to existing investors from funds contributed by new investors,” according to the US Securities and Exchange Commission. The Securities and Exchange Board of India (SEBI), the country’s capital markets regulator, can only investigate and stop operations of schemes that raise over Rs100 crore. These are called as collective investment schemes. But this leaves out small cooperatives that operate in the hinterland and collect small sums from investors. Only 10 people at the country’s ministry of agriculture currently oversee credit cooperatives, the Reuters report said. Often this staff does not have the resources to efficiently monitor savings groups and are under pressure from politicians to ignore such scams, an official told Reuters on the condition of anonymity. Recent crackdowns on fraudulent savings schemes in India have included Sahara, Saradha and PACL. Sahara ran investment schemes between 2008 and 2011, which SEBI had deemed as illegal and asked the company to refund investor money. In 2012, Sahara said—after the supreme court asked it to deposit investor money—that it has already returned $3.9 billion (Rs26,237 crore), with some $840 million yet to be refunded. But SEBI disputed these claims. After Sahara failed to deposit the remaining money, Sahara’s founder Subrata Roy was arrested in Feb. 2014. He is accused of duping investors of over $5.4 billion (Rs36,358 crore). Now, SEBI is selling about 4,700 acres of land owned by the Sahara group to raise funds so that investors can be paid back. The sale of land is one of the biggest in India and could raise Rs6,500 crore. Be the first to comment on "India will finally clamp down on Ponzi schemes that dupe millions of poor investors"